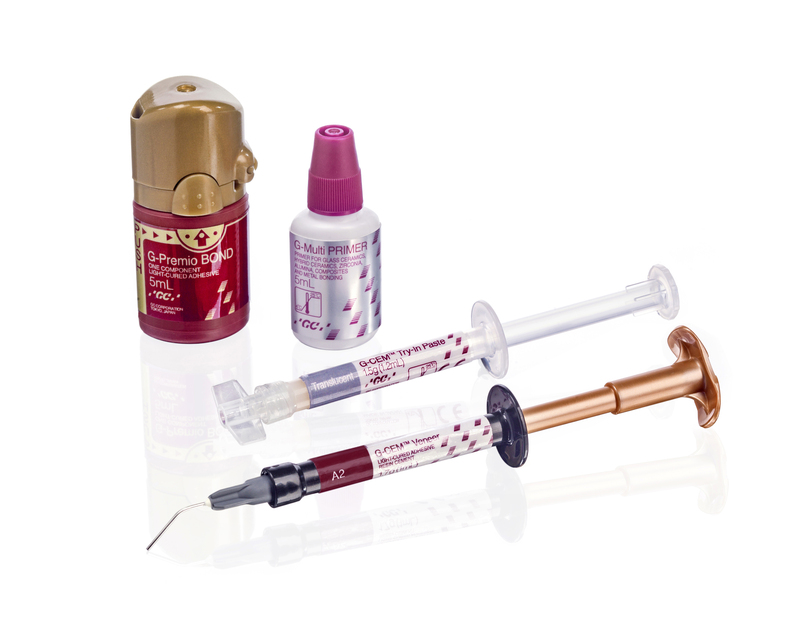 Aesthetic dentistry is evolving towards less invasive preparations with high aesthetic restorations which deserve dedicated luting solutions. 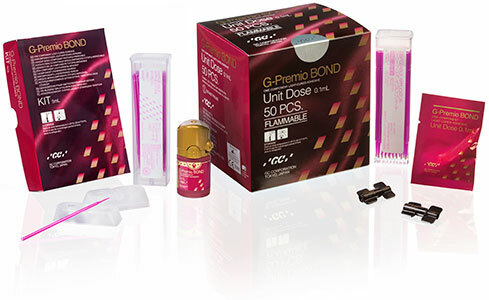 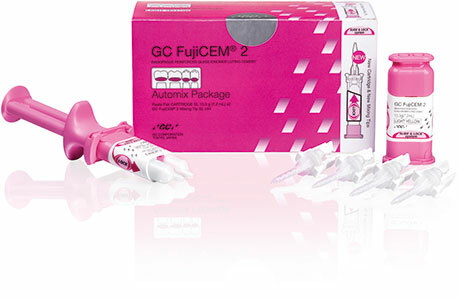 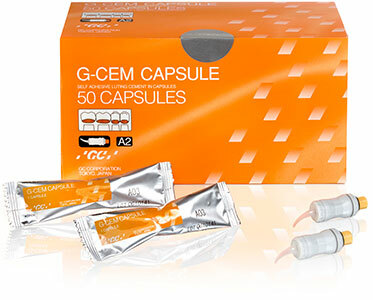 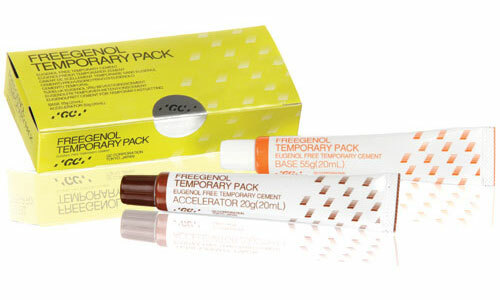 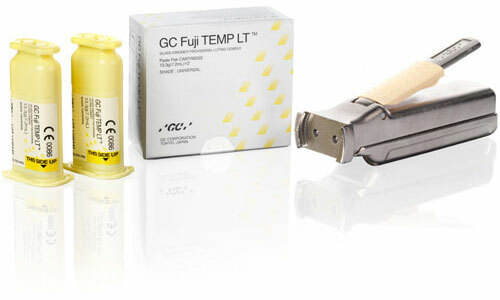 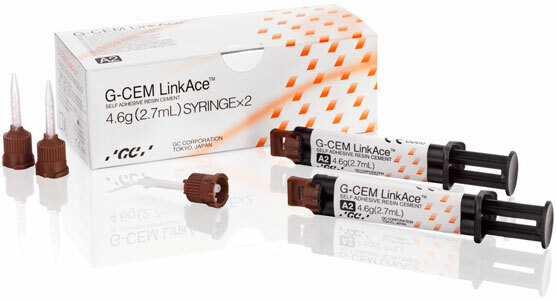 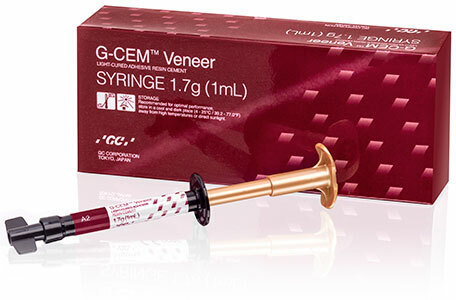 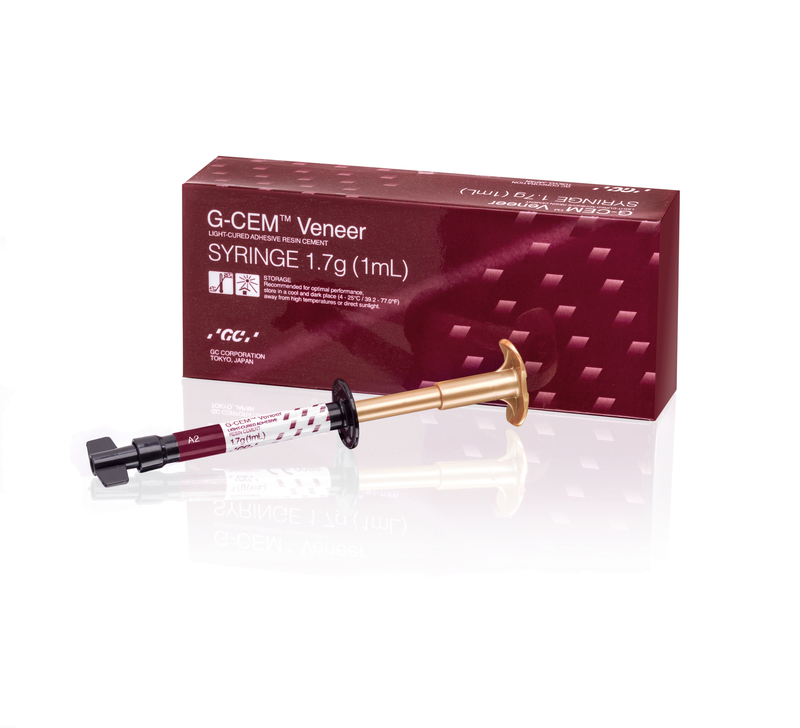 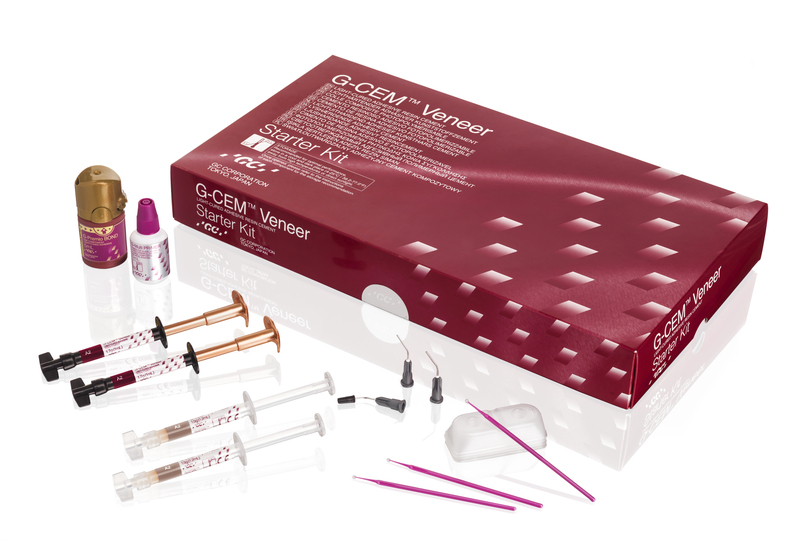 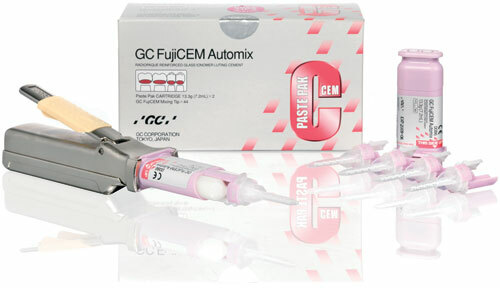 Featuring a perfect viscosity and high physical performance, G-CEM Veneer has been designed to offer standardized luting procedure for indirect restorations less than 2 mm thick. 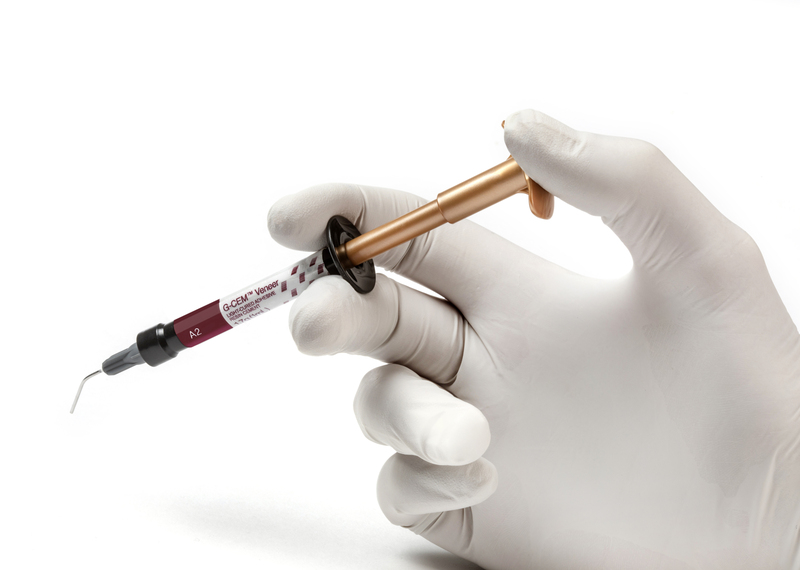 Thanks to the Full Silane Coverage (FSC) technology, it possesses unique thixotropic properties that make it easy to dispense, apply and clean up, while maintaining an exceptional strength. 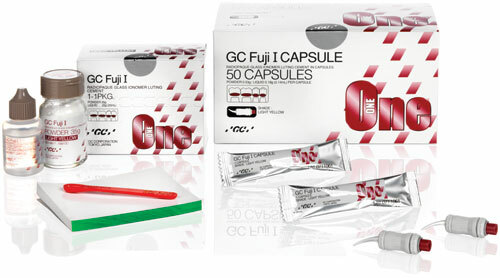 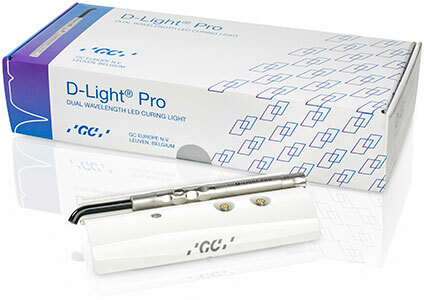 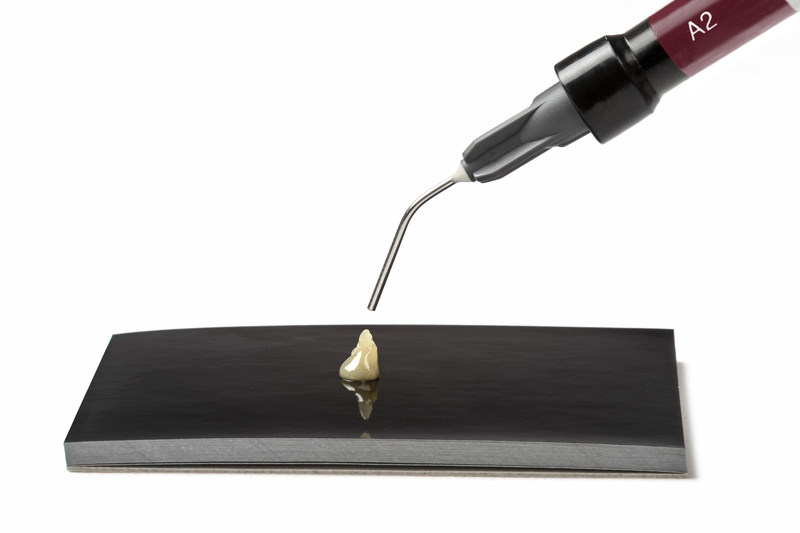 Adhesive luting of ceramic and composite veneers, inlays and onlays with a thickness (< 2.0mm) and translucency that enables the complete light-curing of the cement.